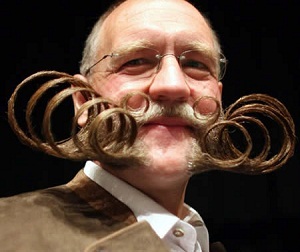 For those of you who have boyfriends, fathers, husbands or friends growing magnificent facial hair for the month of November, but have never really known why, let me enlighten you. 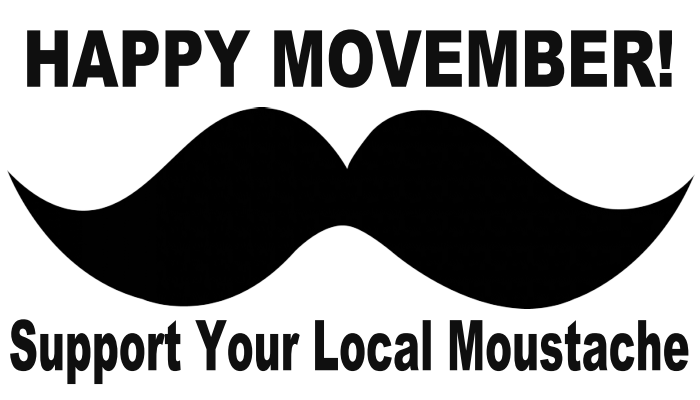 “Movember“, is the month of November when men are encouraged to stop shaving their upper lip in order to increase awareness of men’s health issues. 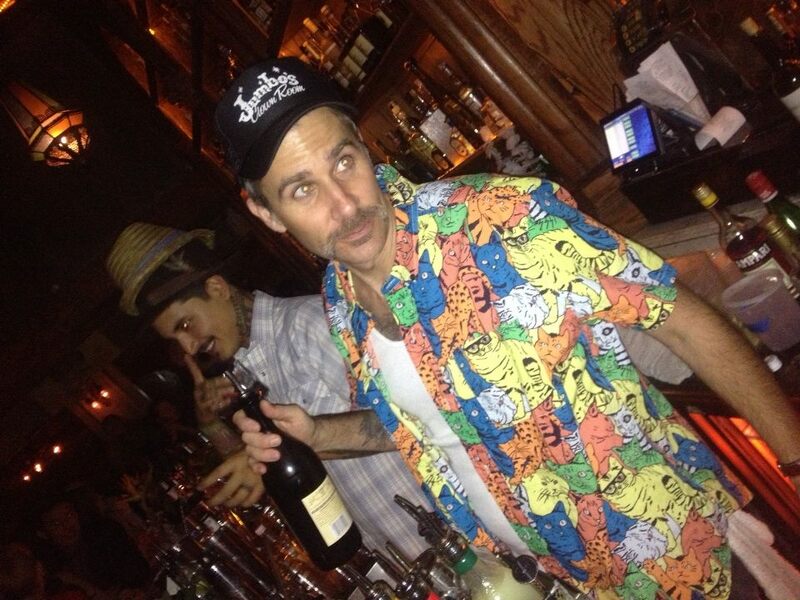 The Movember Foundation was set up in 2004 (by some drunk Australians no less!) with an aim to create awareness for men to get check ups, which could lead to early cancer detection, diagnosis, effective treatments, and ultimately reduce the number of preventable deaths from Prostate and Testicular cancer. Mo-Bros (Men taking part in the moustache growing) all across the World set up sponsorship funds on http://www.Movember.com and grow unsightly facial hair in order to raise money for cancer treatment as well as start a discussion about a very sensitive topic. Their slogan “Changing the face of mens health” is totally accurate, because I can’t tell you how many people have asked my male friends “is that moustache for Movember? What is Movember anyway?” this year. Only down side of the whole thing is, I personally hate facial hair. This year my man decided to take part, so I have been graced with the presence of a ‘ginger’ handlebar moustache for the past few weeks! 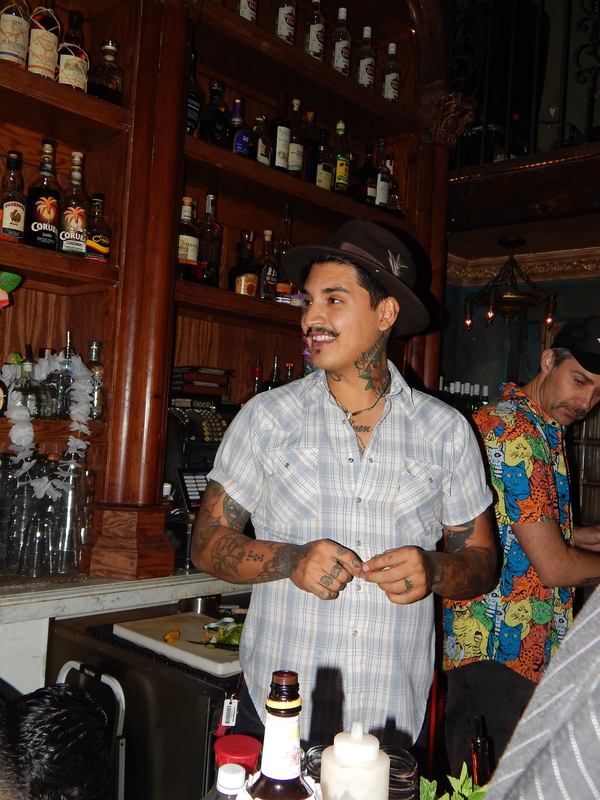 I have to say, it was all worth it last Tuesday though, when he partook in a Movember Tiki event at La Descarga (one of my all time favorite bars in LA). 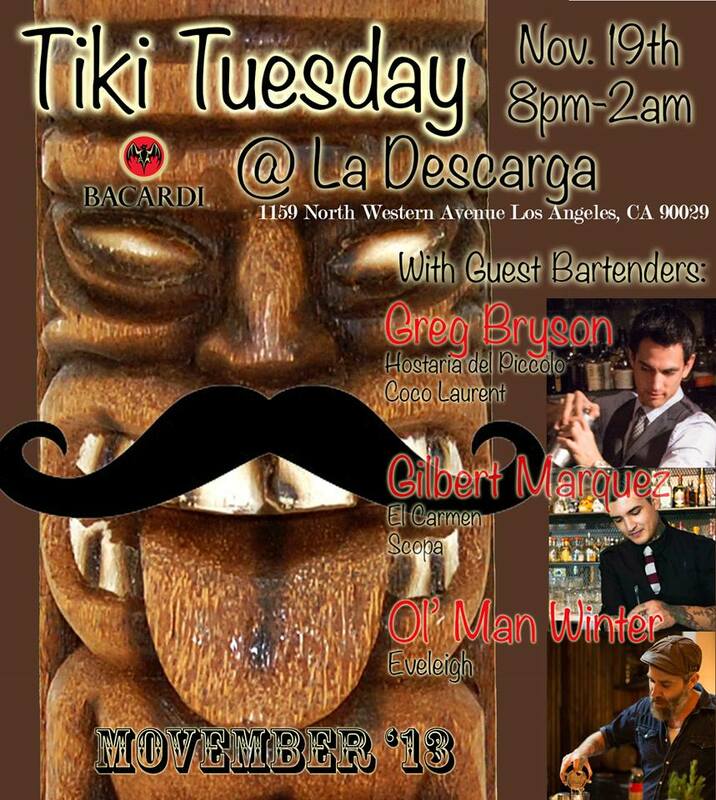 La Descarga has been doing Tiki Tuesdays for a while now, but the month of November has seen a percentage of those profits go to the Movember fund. Last week was sponsored by Bacardi Rum and the guest bartenders were Greg Bryson, Gilbert Marquez and David Kupchinsky AKA Ol’ Man Winter. This Daquri which was a nice twist on a classic, the plantain gave a light banana flavor that worked well with the rum and vanilla. The Jerk-Tamarind syrup Greg made gave an interesting flavor that was very popular with guests, a little too spicy for me but overall a solid drink. 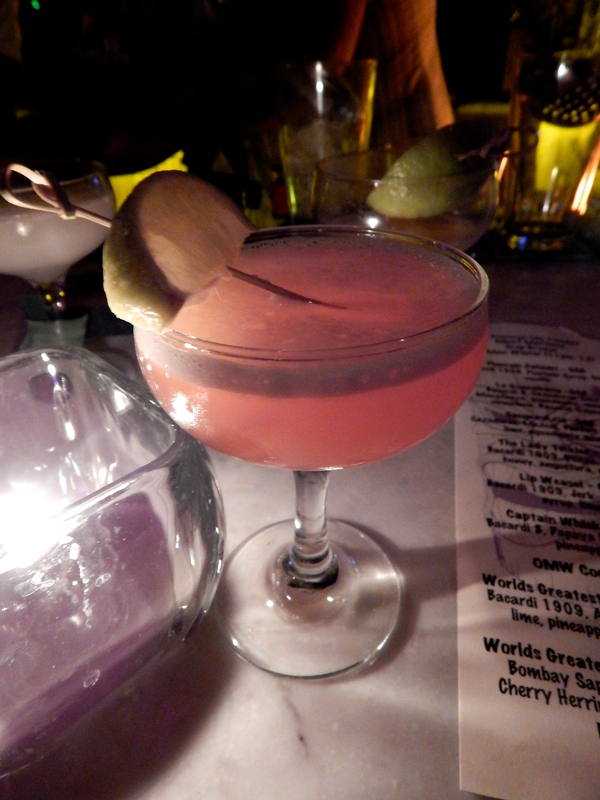 The Captain Whiskers was a deliciously tropical tasting drink and my personal favorite. It was sweet but refreshing too and I loved the flaming lime on top! 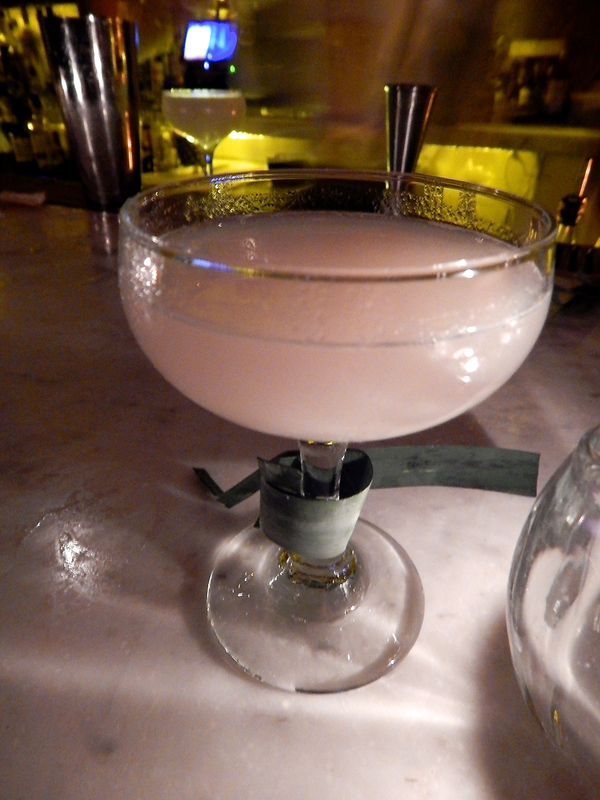 Ol’ Man Winter, Manager of Everleigh made a bold claim saying his ‘Hotel Nacional’ was the greatest…I have to say though, it was pretty bloody fantastic! Possibly my favorite drink of the night. It was sweet, balanced, strong, tropical and delicious. All words I like to associate with a Tiki drink. Overall the night was a huge success, the live band started to play and the whole bar was packed. It was wonderful to see such a support from the bar community for a great cause. Three really strong bartenders killing it behind the bar at one of my favorite places in the city made for an amazing night. Great job guys! If you want to donate to Movember, visit their website http://www.movember.com to learn more about how you can contribute.